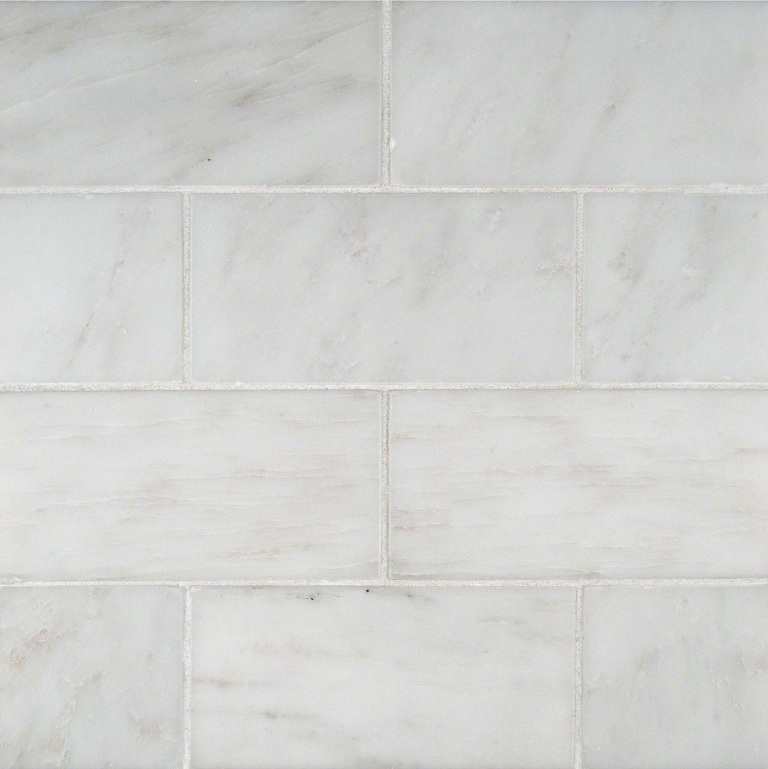 Greecian White Marble Subway Tile features whites and grays and is available in 12x12 mesh-backed white subway tiles in a polished finish. Best use applications include floors and walls for residential properties. Just did it in our kitchen, looks like a show room. Easy to put on and looks great. No mess.